60cm stainless steel fixed rangehood is rated 4.0 out of 5 by 2. A stainless steel fixed hood with 1 fan, 3 fan speeds, slide controls and 600mm in width. Rated 4 out of 5 by Scotty does know from Perfect replacement rangehood If your looking to upgragde your rangehood then this model is perfect! 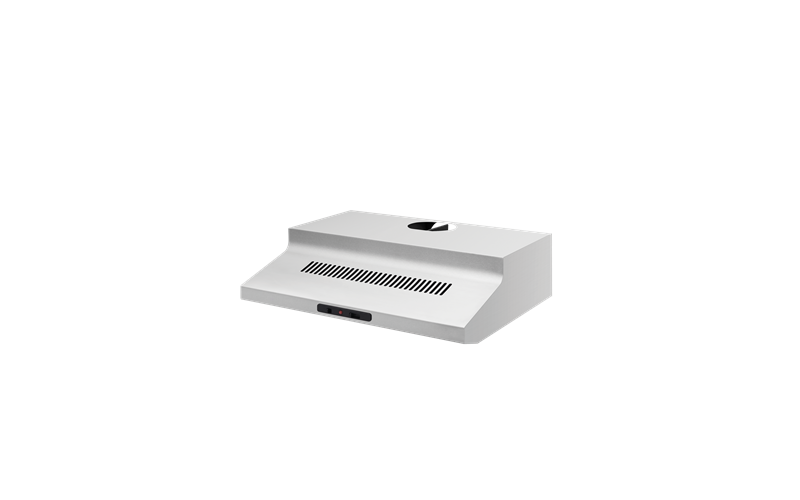 Fits a standard cutout for tradiitonal 600mm rangehoods so therefore is easy to replace. Features carbon filters to reduce cooking smells and also has 2 x halogen lights - this model will definitely improve the look and working conditions of your kitchen. Rated 4 out of 5 by Shezza2 from Great features! I bought this about a month ago and so happy I did!